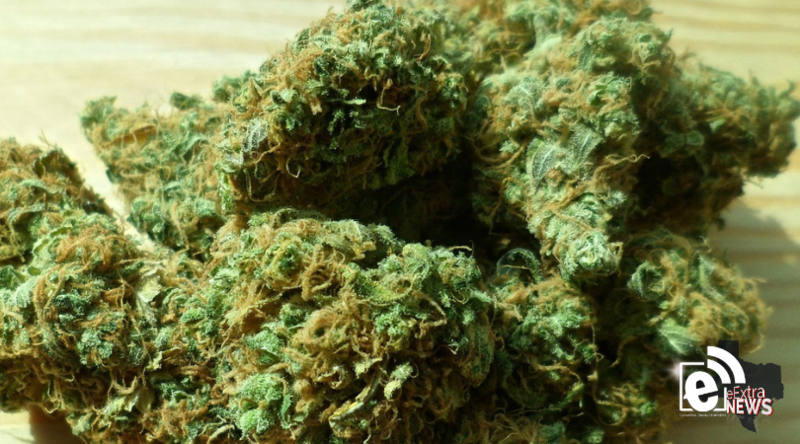 A new Senate bill proposes to legalize marijuana nationwide and erase possession charges. The Marijuana Justice Act of 2019 proposes to remove marijuana from the list of federally controlled substances, legalizing the plant nationwide. Proposed by New Jersey Democratic Senator Cory Booker and Democratic California Representatives Barbara Lee and Ro Khanna, the bill aims to legalize marijuana nationwide, press states to legalize marijuana, expunge records of those with records for marijuana possession and use, allow people in prison for federal marijuana offenses to petition courts for resentencing and invest funds in communities most impacted by the War on Drugs. A recent poll by the Pew Research Center found 62 percent of U.S. residents, including 74 percent of millennials, favor an end to the prohibition of cannabis. What do you think? Is this bill a good idea?